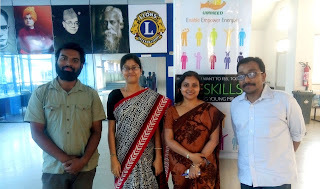 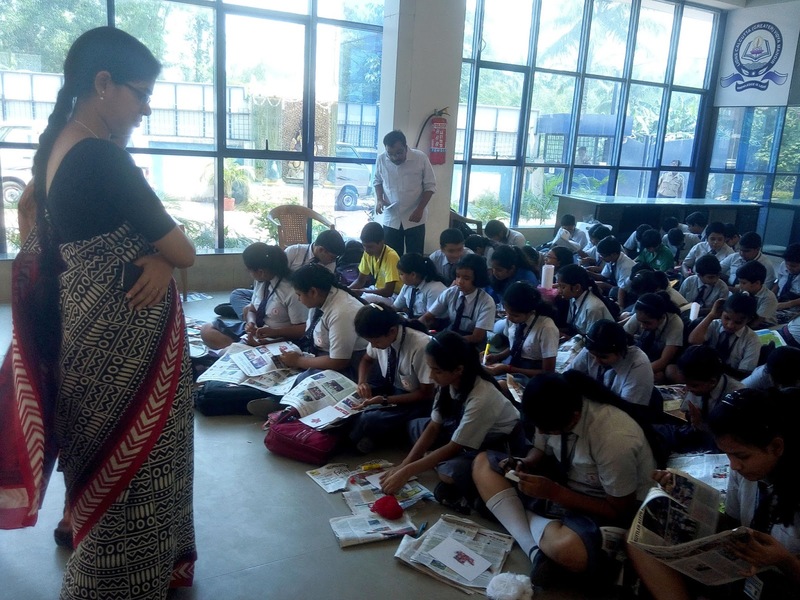 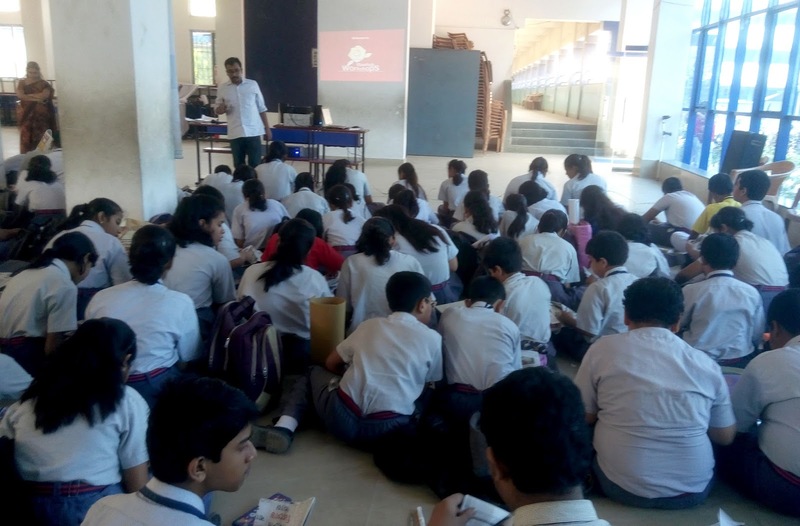 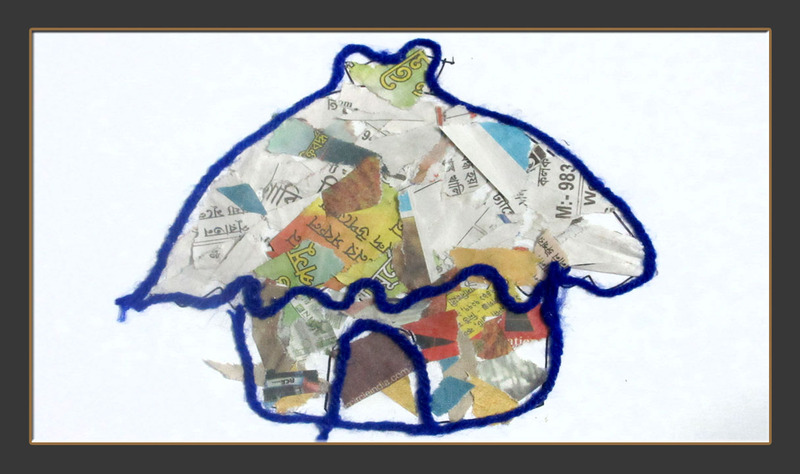 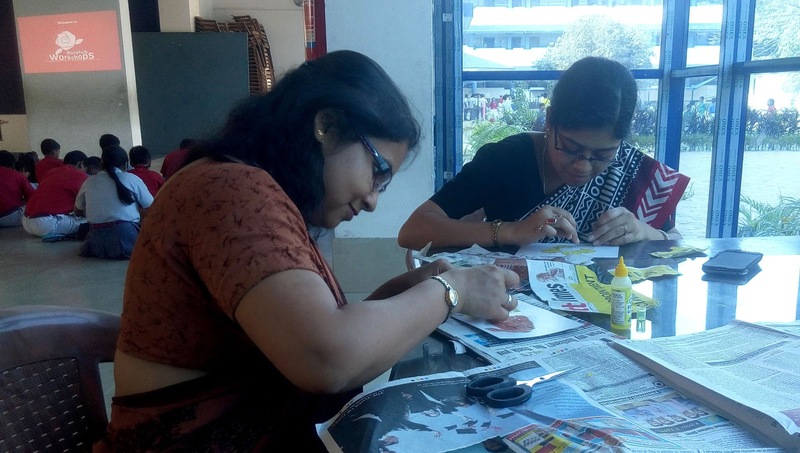 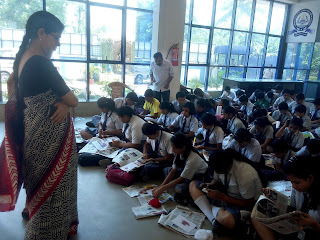 Rosehub was invited by Ummeed to moderate a paper craft workshop based on the theme of recycling at Lions Calcutta greater Vidya Mandir School, Kolkata, West Bengal on 15 March 2016. 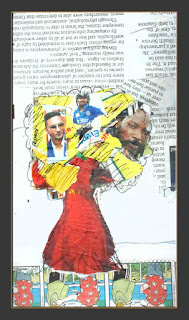 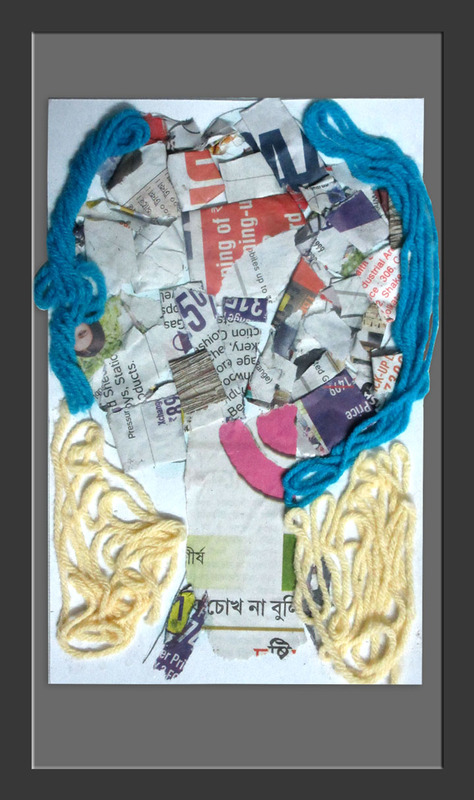 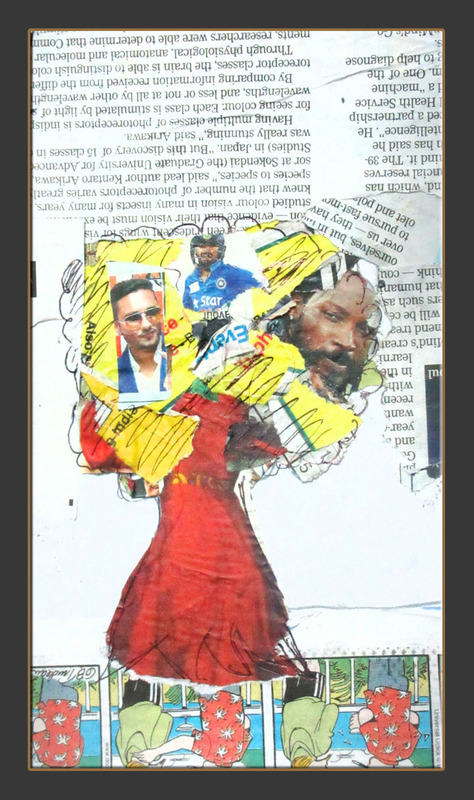 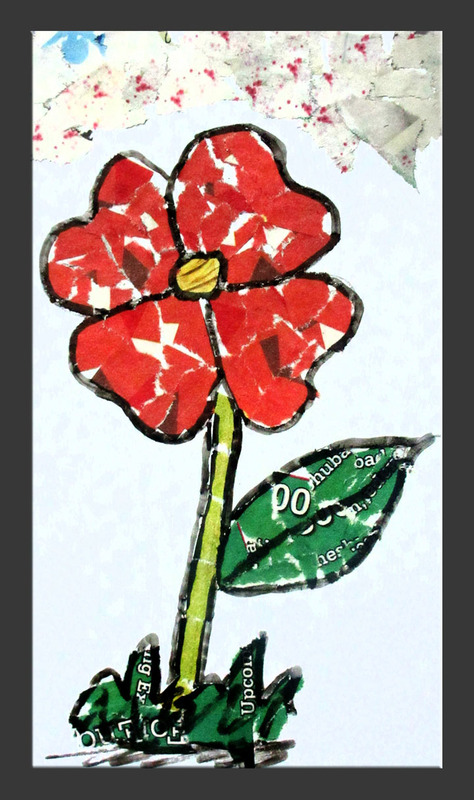 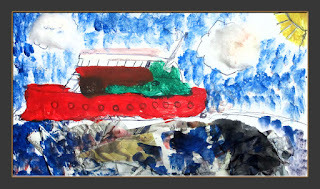 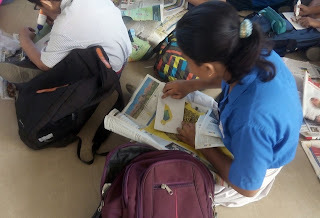 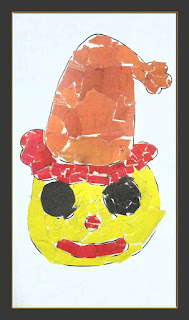 We choose old news paper as the main medium to create different kind of art, craft and activity. During this wonderful workshop we had the pleasure to co-create beautiful art works with more than 130 students within a very limited span of time. 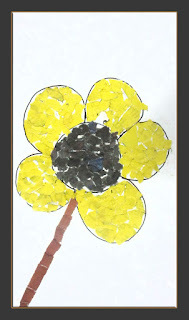 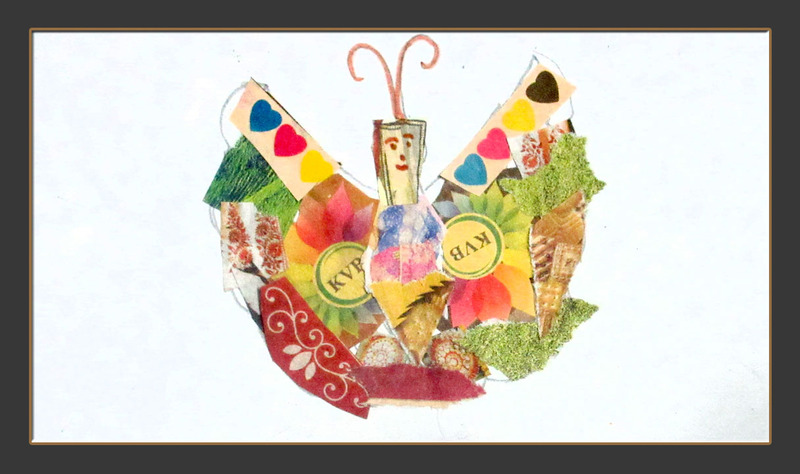 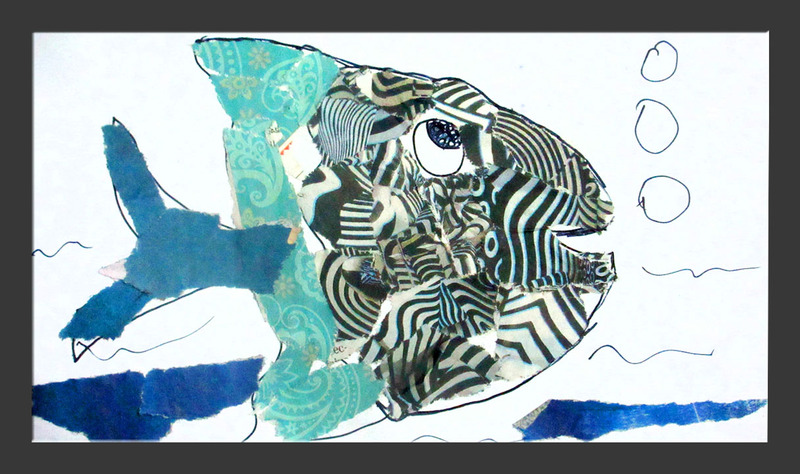 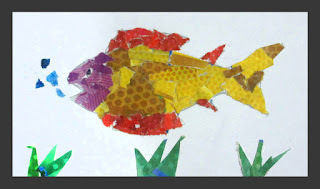 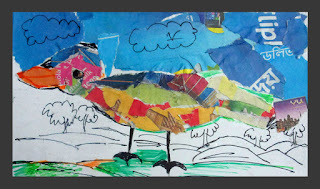 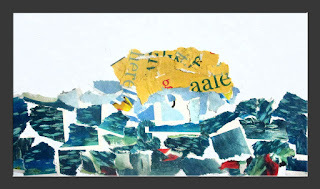 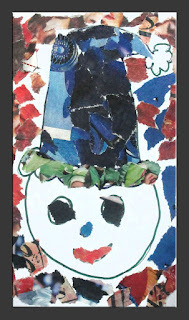 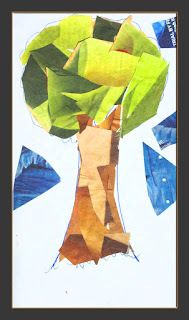 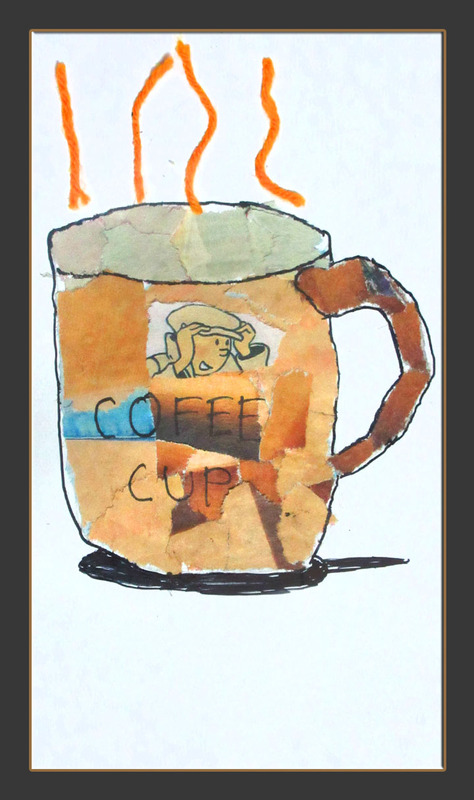 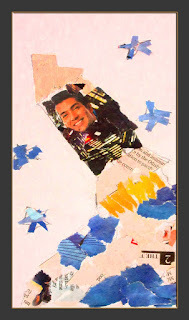 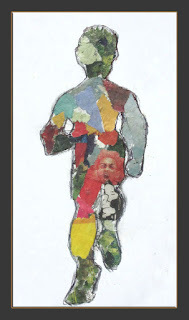 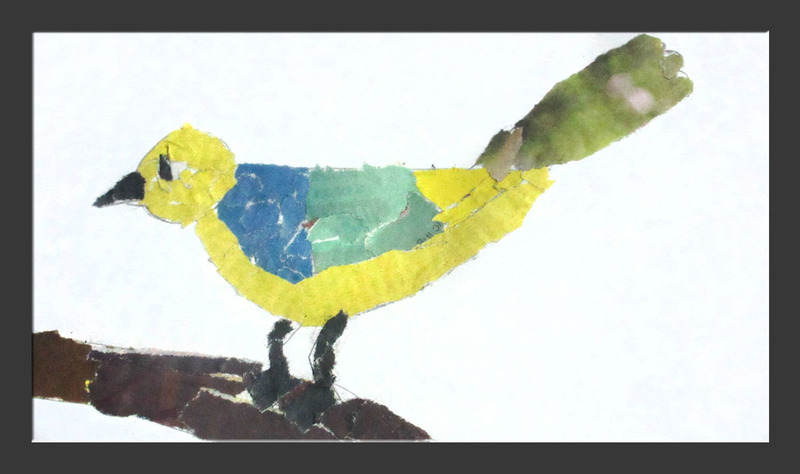 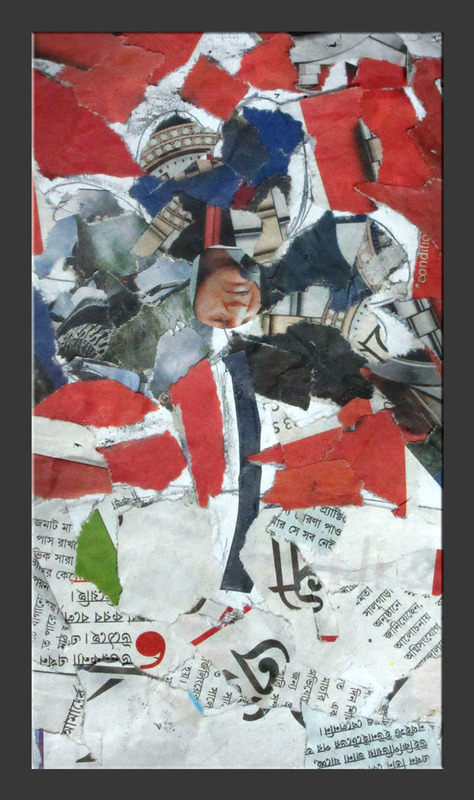 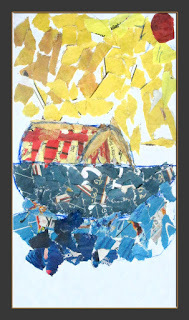 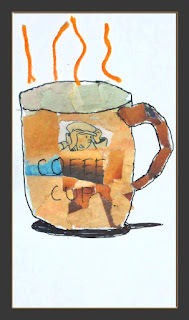 Paper collage is a very fun way to create master peaces. 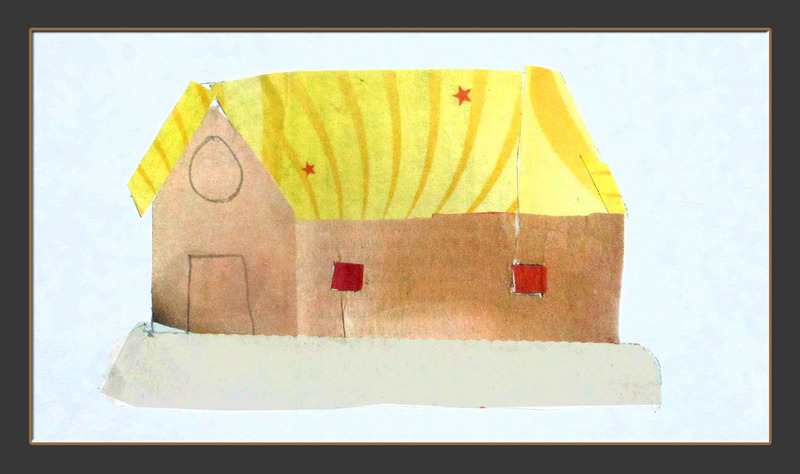 It is easy to render but the results always come outstanding. It nourish the skills of harmony and balance. 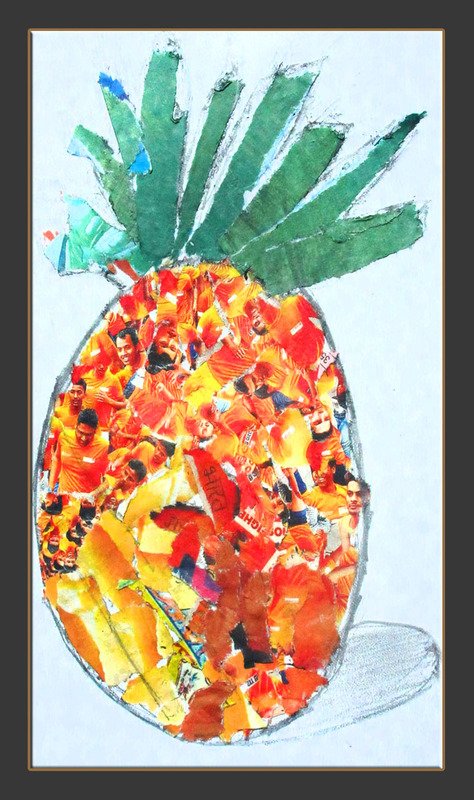 We are very glad to present some of the most wonderful collage works here with.